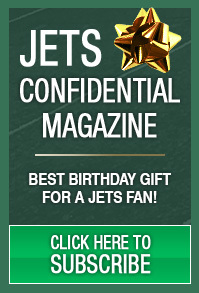 New York Jets Confidential – NFL Football » Jets should not hold this against C.J. On Friday, Jets running back Chris Johnson was arrested in Orlando on a misdemeanor gun charge. He was charged with open carry, a second-degree misdemeanor. Johnson was pulled over for not stopping at a stop sign. When an officer came over to his car, she saw part of a gun between his feet. The Jets shouldn’t release Johnson over this. The gun was legal. He just did a bad job of hiding it. Clearly he’s got to do a better job of doing this in the future. But Johnson having a gun shouldn’t be the issue here. He’s a public figure, who makes a lot of money, and could be a target. We are living in a very dangerous world right now. 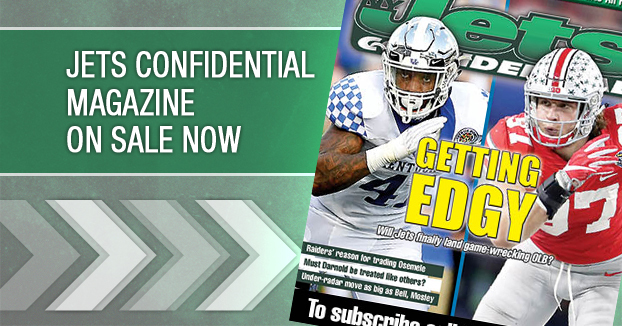 If the Jets chose to release Johnson this off-season, it shouldn’t be over this. If they feel he doesn’t fit their plans moving forward, that is another story.